Firm: Sills Cummis & Gross P.C. 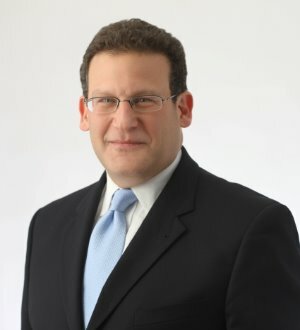 Andrew H. Sherman's practice is focused in the areas of Bankruptcy and Creditor Debtor Rights / Insolvency and Reorganization Law, Chapter 12, Commercial, Committee Representation, Creditor Committees, Creditors' Rights, Debtors' Rights, Litigation - Bankruptcy, Out-of-Court Workouts, and Workouts and Restructurings. Andrew H. is a graduate of Yeshiva University.